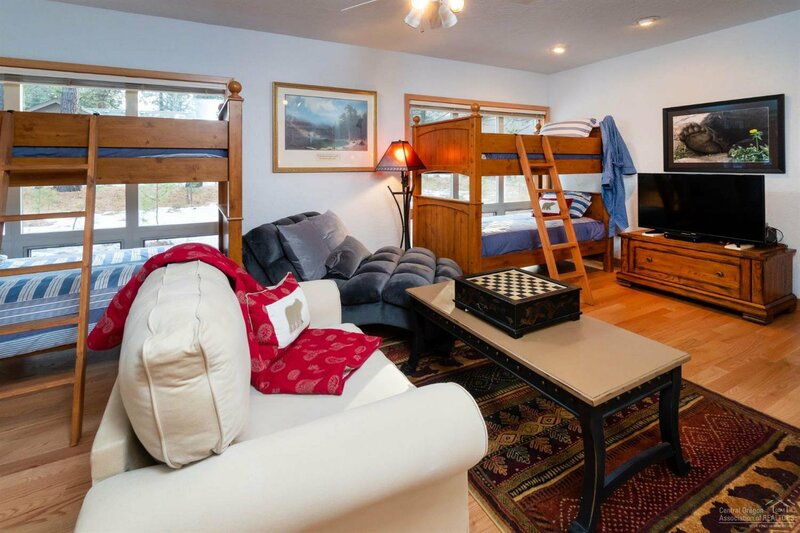 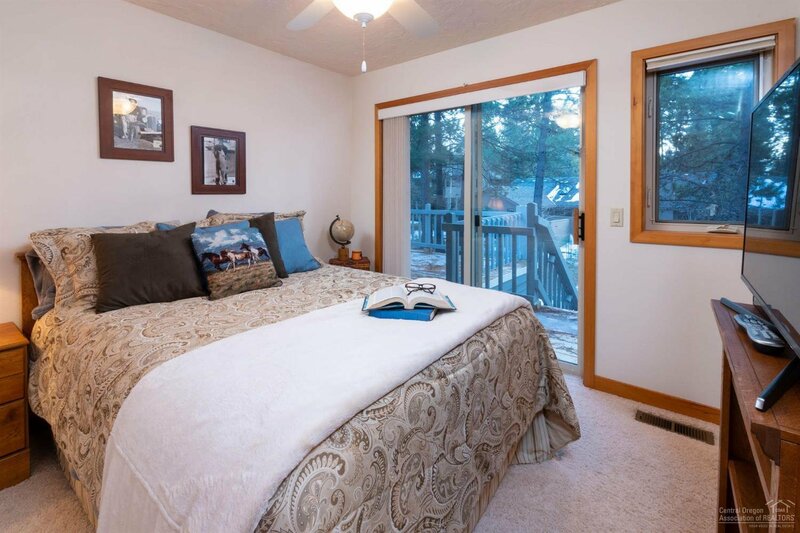 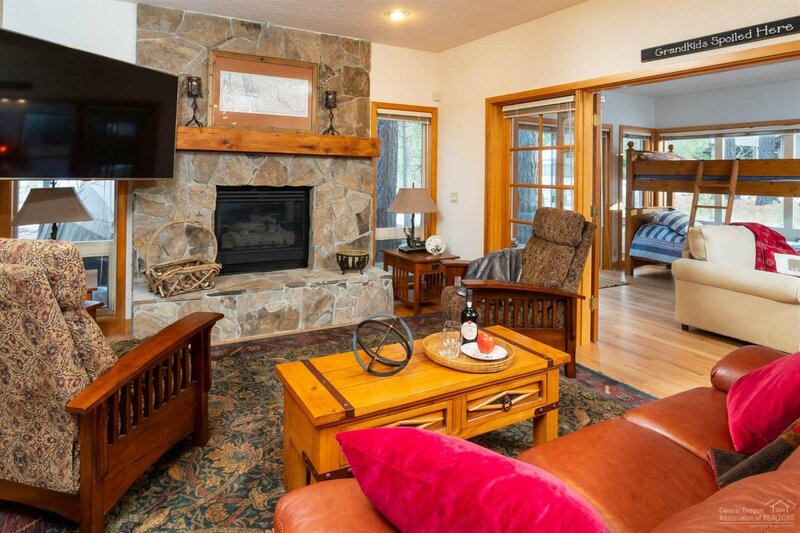 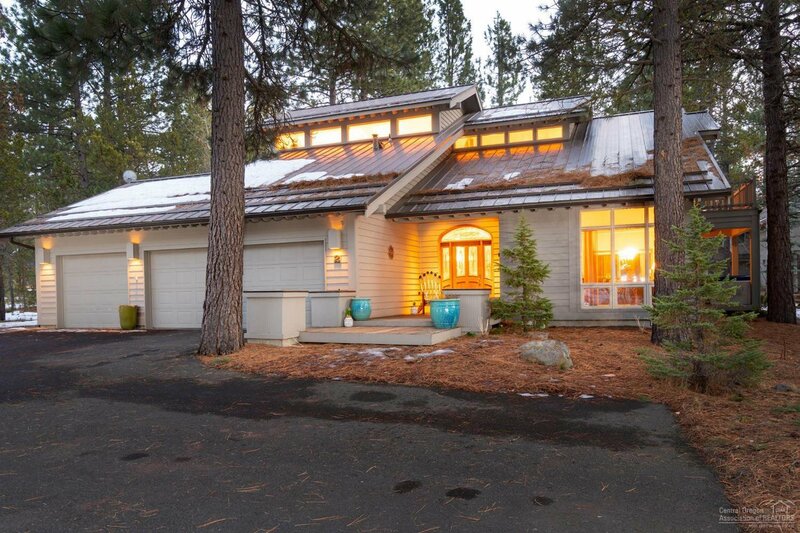 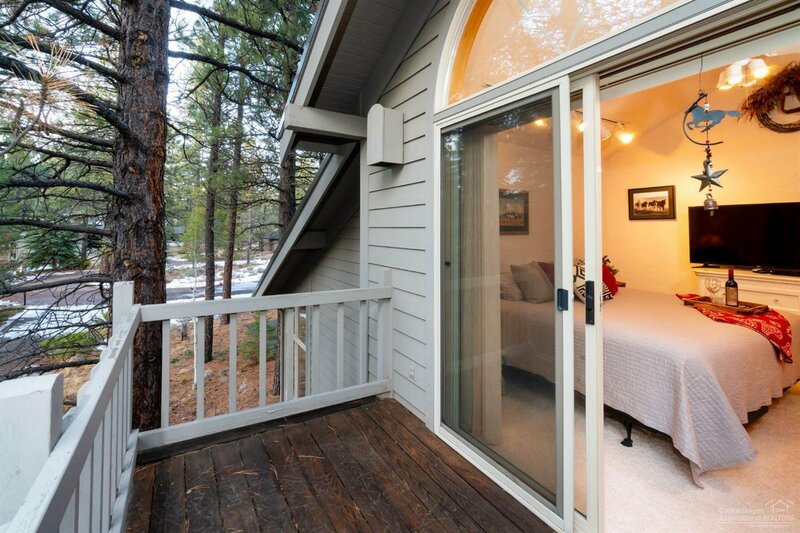 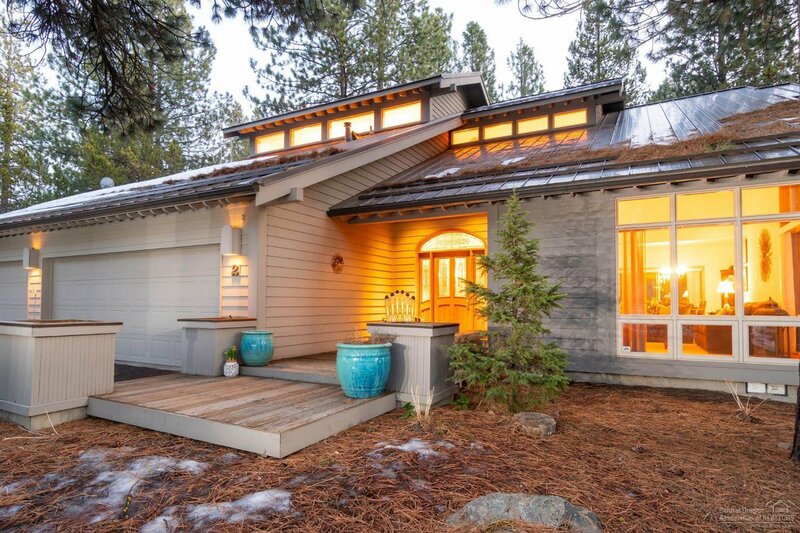 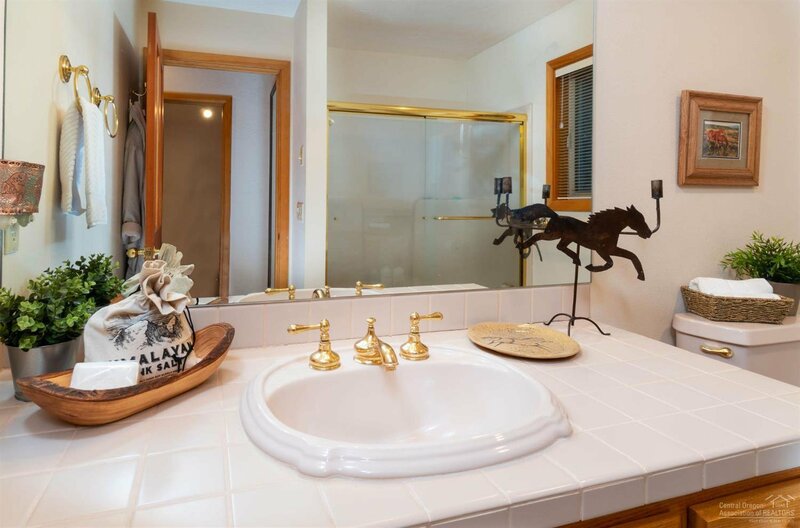 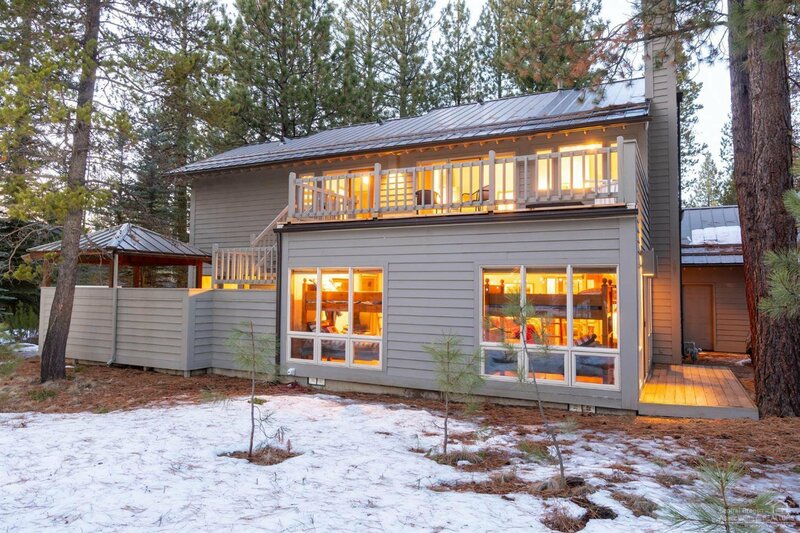 Your very own SUN & SKI getaway in Sunriver! 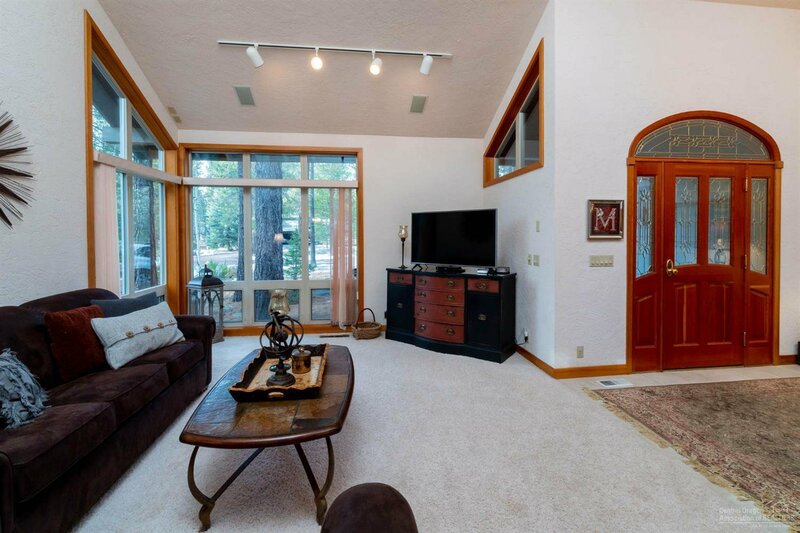 Bring the whole family & toys to this custom built 3 bed, 3 bath upscale resort home that sits on nearly a 1/3 of an acre at the north end of the resort near national forest & river. 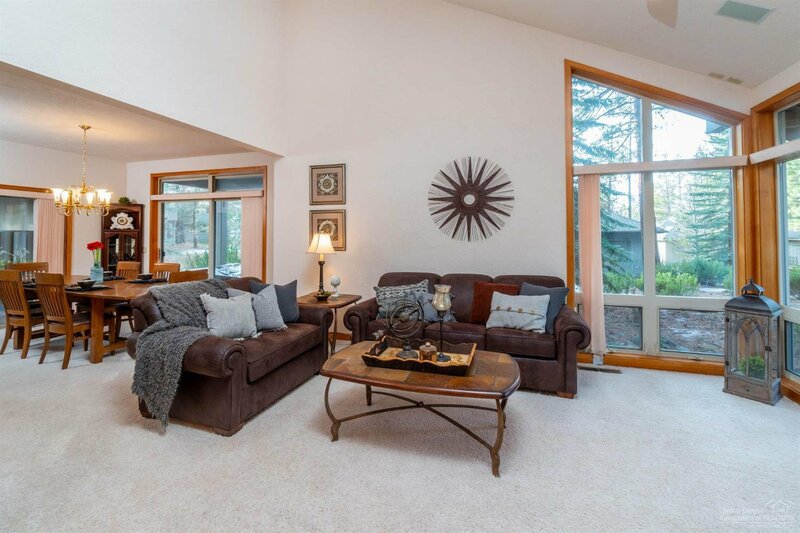 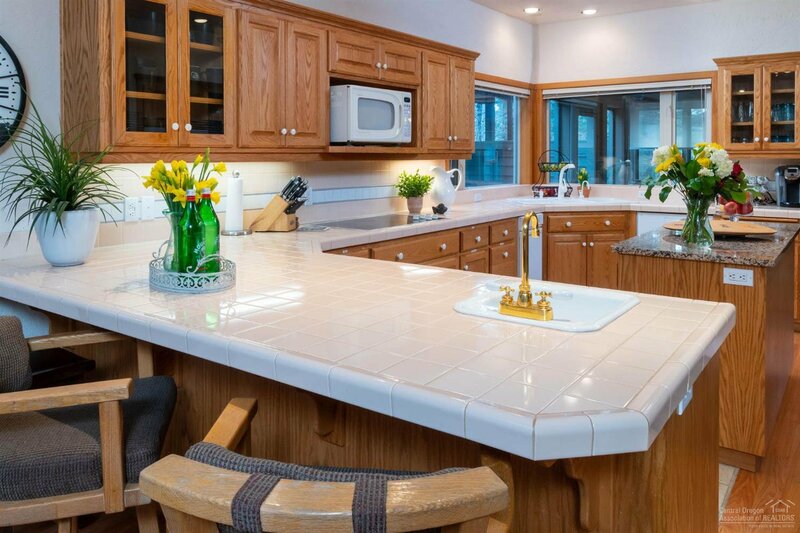 Enjoy vaulted entry, formal dining & living room, chef's kitchen w/quartz top island, hardwood floors, breakfast bar & adjoining den w/ Ochoco stone wrapped fireplace & hearth. 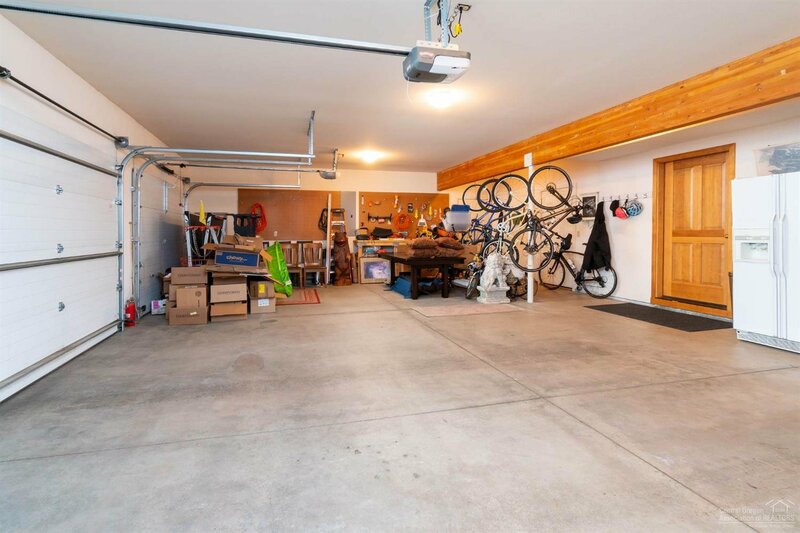 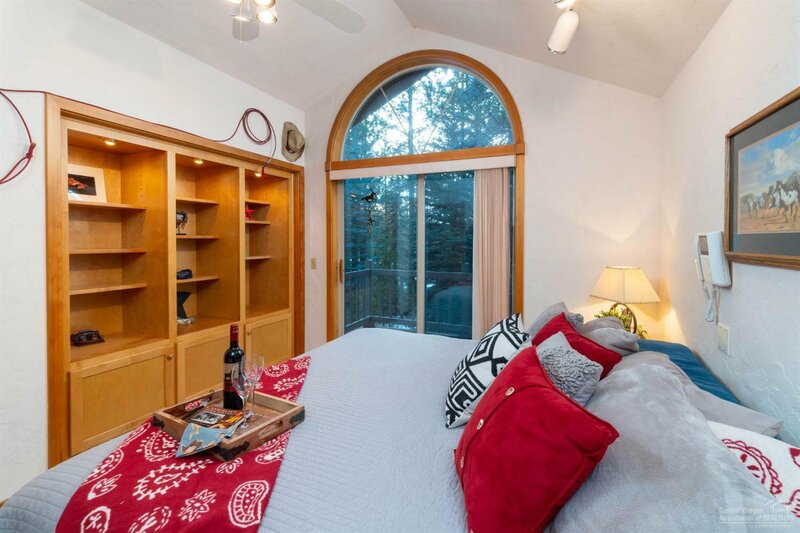 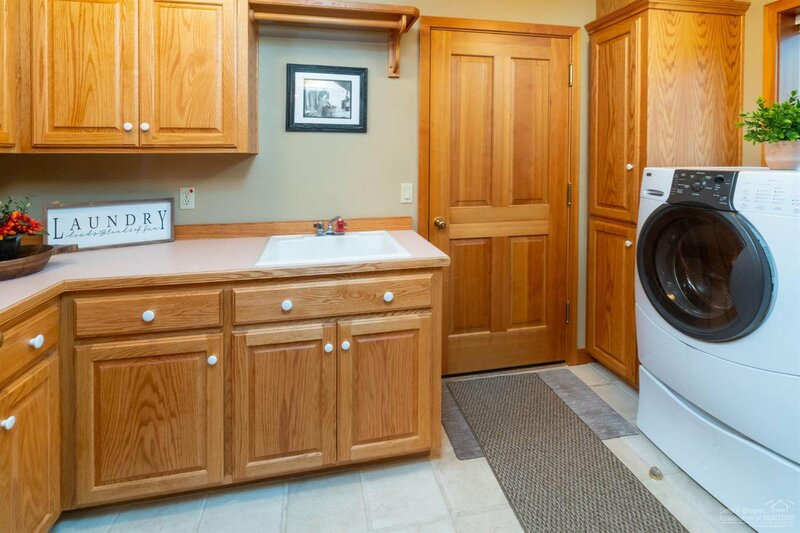 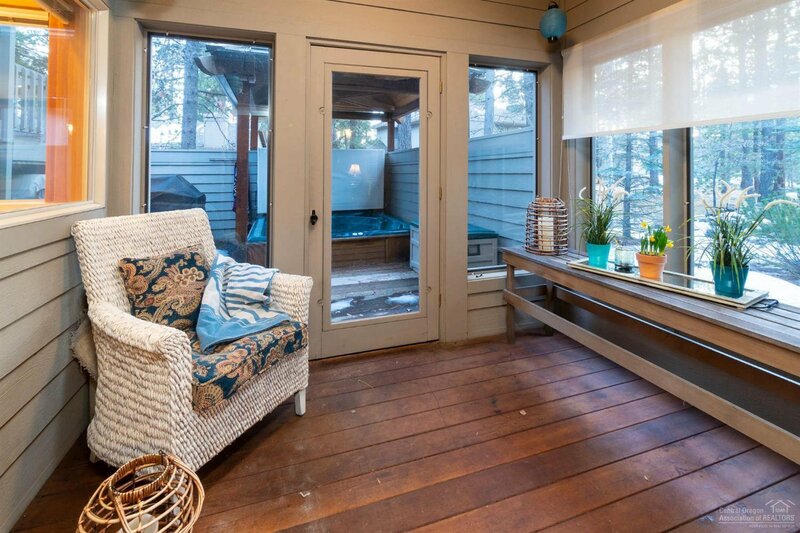 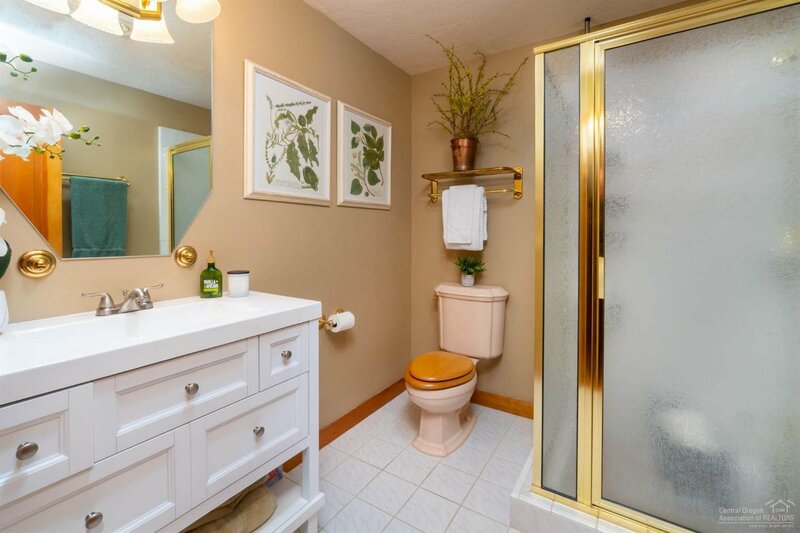 French doors open to a spacious bonus room w/hot tub access. 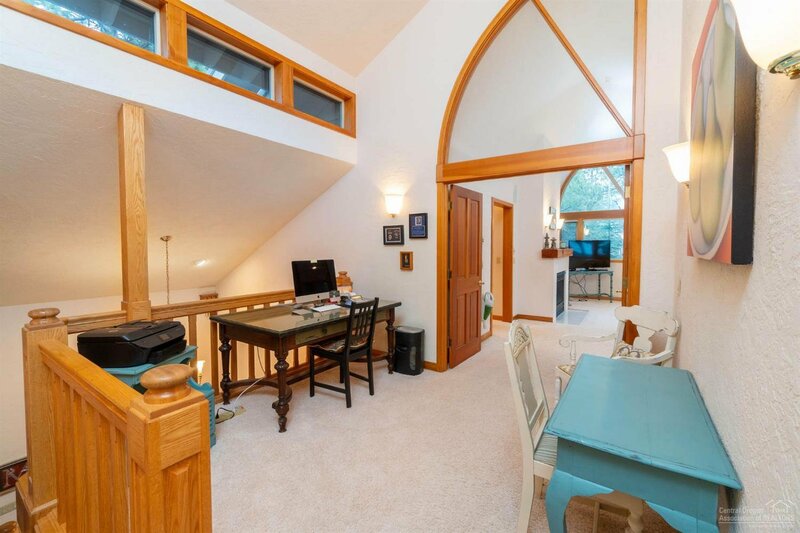 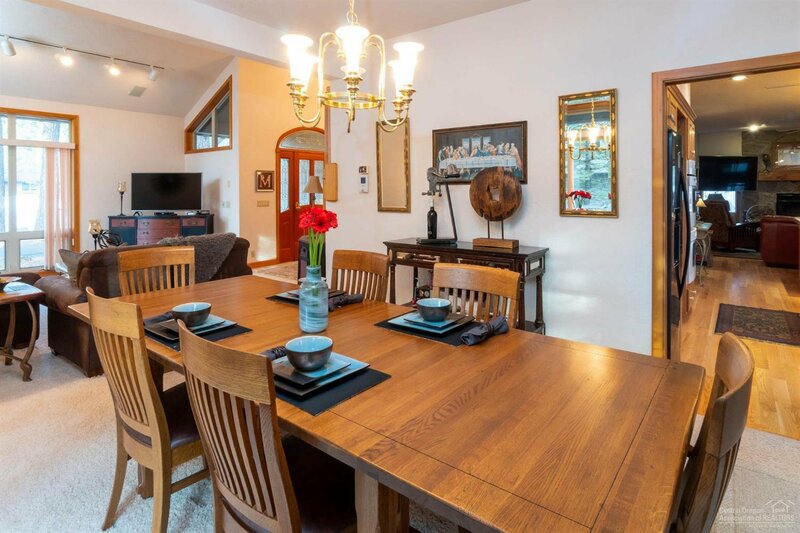 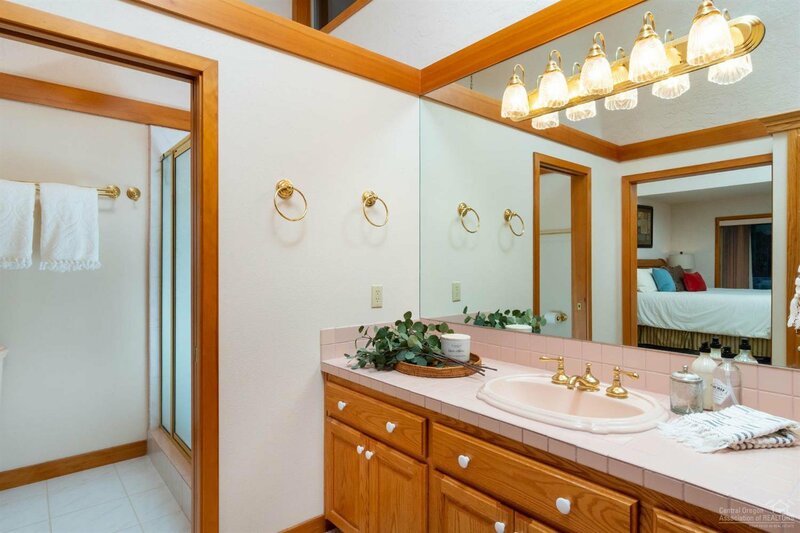 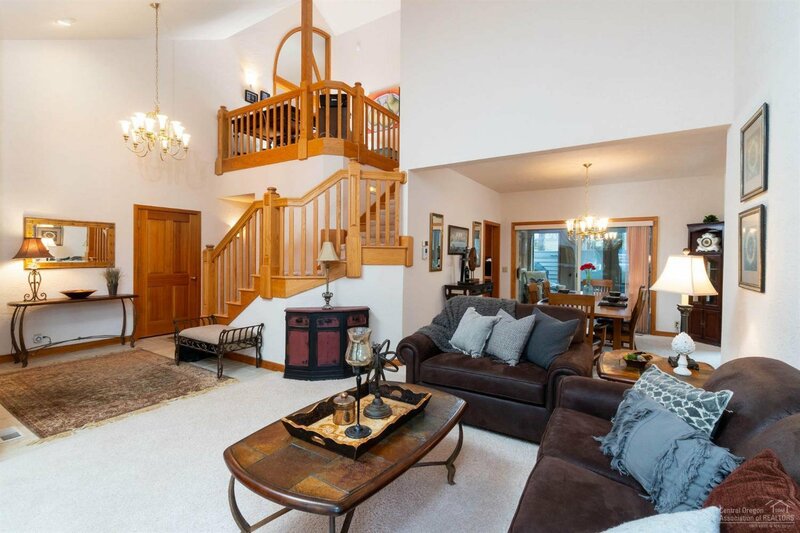 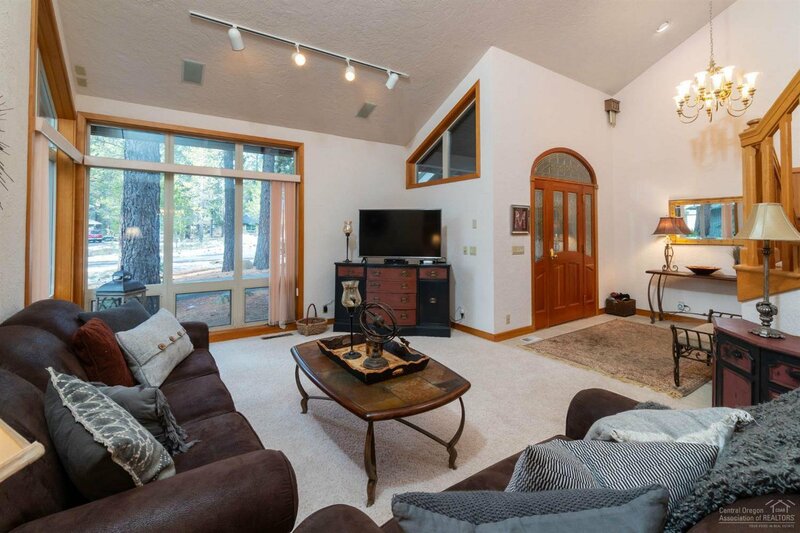 Huge master retreat upstairs w/fireplace, walk-in closet & natural light pouring in through the tree tops. 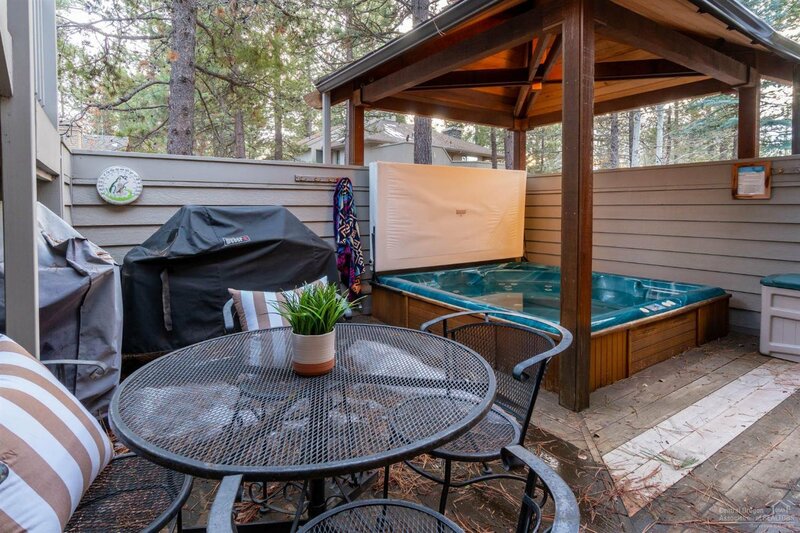 Large upper deck & enclosed lower private deck provide many opportunities to enjoy the sunny blue skies & starry nights of Central Oregon 365 days a year. 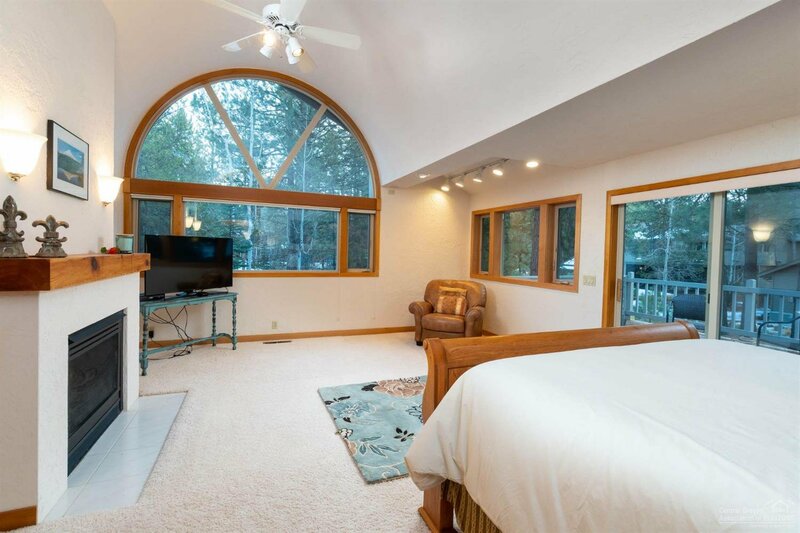 Showcasing quality home features of custom windows, built-ins, cocktail nook, sun porch, hot tub gazebo, professional landscaping, 3 car garage w/shop area & multiple outdoor spaces to entertain to your heart's delight. 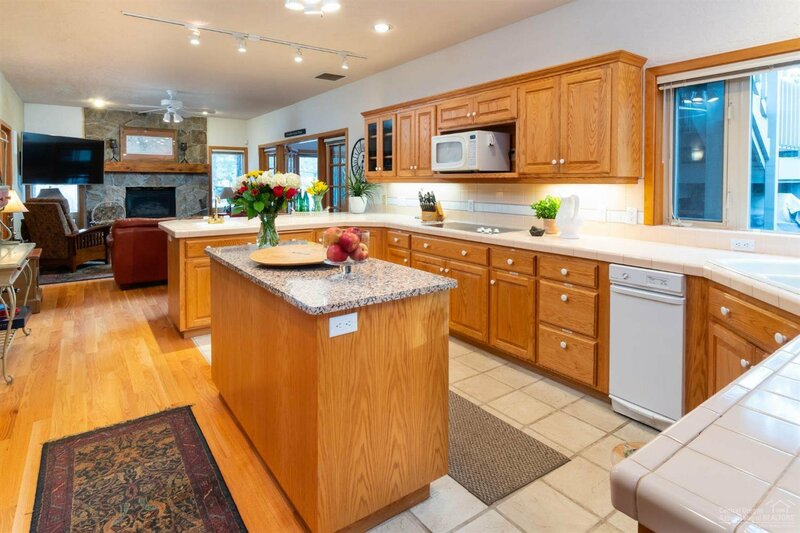 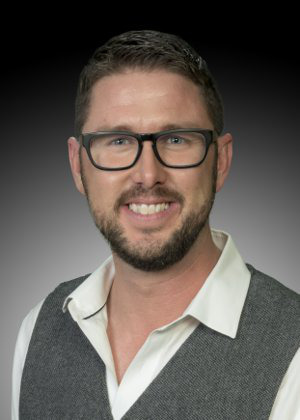 Home being sold with a 1 yr home warranty.